Before and After RF Ablation Procedure. Many or most people would say they have heard of or even tried Botox and fillers. Such treatments have become the “norm” to looking and feeling good about ourselves. However the real question is, have you heard of venous reflux disease? Whether you have visible varicose veins or some you may not even be aware of, venous reflux disease affect more than 40 million Americans and only 1.9 million of those actually seek treatment. By the looks of it, the vast majority remain undiagnosed and untreated. People with these conditions have treatment options that are deemed medically necessary and are covered by most insurance companies. A safe and minimally invasive procedure called the Radio-Frequency Ablation is performed under local anesthesia where patients can typically return to work the next day. 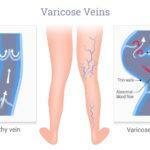 At The Secret Vein Clinic, Dr. Peter Mann is exclusively devoted to venous disorders. Through years of experience, he has seen the RF Ablation successfully allow this patients return to their everyday life with healthy legs again. First, you will want to schedule an ultrasound screening which will allow Dr. Mann to identify the faulty veins responsible for venous reflux. From there he will be able to dictate which treatment pathway is best for you. Schedule for your complimentary ultrasound screening today and be a part of raising the awareness for varicose veins. Posted in Varicose Veins and tagged frequency ablation, ultrasound screening, varicose veins. Dr. Peter Mann is a fellowship trained vascular surgeon devoted exclusively to the treatment of venous disorders. He is the founder and board certified medical director of The Secret Vein Clinic located in the heart of La Jolla Village in San Diego, California. 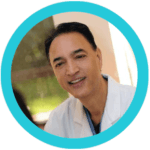 He is well known in the community as a vascular surgeon and a cosmetic laser specialist. A teacher and an innovator he is nationally recognized for his expertise in vein care. 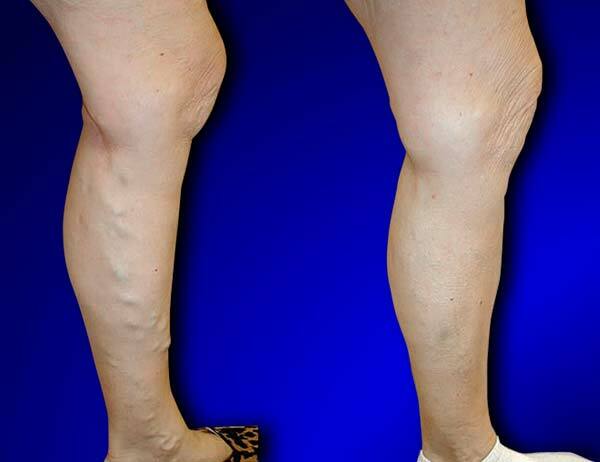 He specializes in the diagnosis and treatment of vein disorders from tiny spider veins to large varicose veins to chronic venous ulcers. An author and a speaker, he frequently teaches other surgeons the latest techniques of endovascular vein surgery. He lectures internationally to surgeons in the treatment of Phlebology.